The buyer’s bank received a transaction for which the authorization was not obtained. The reasons of such code could be- not obtaining an authorization for a transaction or, for card present or obtaining it after the date of transaction. The buyer’s bank may only put a chargeback for the amount exceeding the transaction date. This chargeback occurs when goods and services did not obtain authorization for the particular transaction exceeding the goods and services’ Floor Limit. 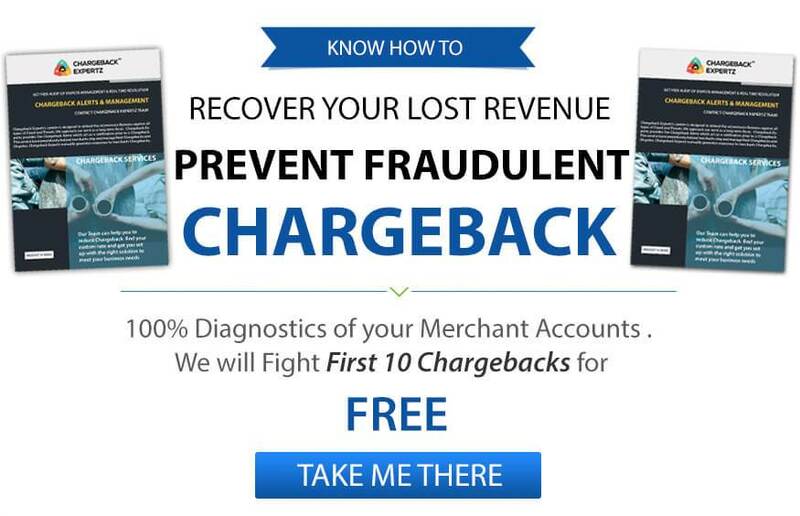 This chargeback may be inverted, if the merchant provides sufficient information such as the transaction date, a valid authorization code or a proof that a credit was issued. On the other hand, this chargeback can be avoided by obtaining an authorization code and date for each transaction processed. Magnetic-Strip Reader Down or Card Magnetic-Stripe Damaged: If you are not able to get an electronic authorization because your terminal is not working or because the cards magnetic stripe cannot be read, it is always advisable to call authorization center or request an authorization by entering the card details manually. If the transaction is accepted, be sure that the approval code is on the receipt at the correct space and in the case of a voice authorization, the merchant would have to write it on the receipt. Linda went to a restaurant to have dinner with her friends. Her share of amount came down to $40 on which she gave a tip of $8. When she goes back home and receives an email from her bank stating $56. She gets confused and disputes the amount under the Reason Code UA01: No Authorization. George went to purchase a coffee at a coffee shop, but there was an error processing his card. His card was a little withered that made his magnetic chip difficult to go through. So the merchant had to manually type the amount. Instead of $2, the merchant entered $20 and did not receive authorization. He checks his account later in the day and finds out about the blunder and disputes the amount under the Reason Code UA01: No Authorization.